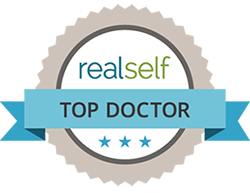 If you are considering a facelift, then you likely want to find the best doctor for you – one who consistently produces excellent results and makes you feel comfortable before, during, and after surgery. Should you be unable to find the right doctor in your area, you may consider traveling for your facelift. Dr. Rizk routinely works with out of town patients who have traveled from across the United States or from abroad to take advantage of his expertise and skills. 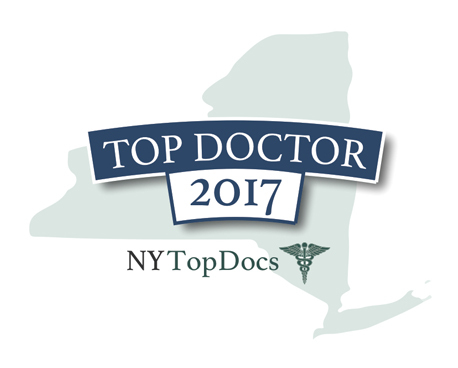 Based upon many years of working with out of town patients, our team has put together a program to address the unique needs of patients who travel to New York to undergo surgery with Dr. Rizk. 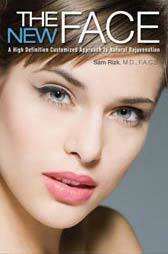 Below, you will find a detailed description of the process for out of town facelift patients. Please contact us if you have any questions or wish to schedule a facelift with Dr. Rizk. The first step in the process is to contact our office manager to express your interest in undergoing a facelift with Dr. Rizk. She will ask you some basic questions and create a file for you in our system. Next, you will submit three photos for Dr. Rizk to review. 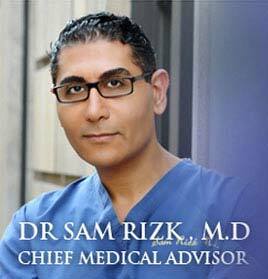 It is important to send high-resolution photos that are in focus so that Dr. Rizk can adequately view your face. Please submit a photo of the front of your face and two views of your profile – in one photo you should be looking straightforward and in the other you should be looking down. After reviewing your photos, Dr. Rizk will make a recommendation on the type of facelift and revisions that would best suit you. He will take your age, unique facial composition, and cosmetic goals into consideration when making his recommendation. You can then set up a Skype phone consultation with Dr. Rizk to discuss his recommendations and the details of the surgery. Should you wish to move forward, you will then speak to the office manager about the fees associated with your surgery. You can set your surgical date by paying a 20% non-refundable deposit. 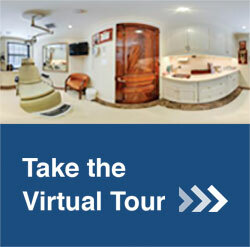 After this, our team will send you an email containing a set of instructions to follow before and after your surgery. We will also help you make hotel reservations in Manhattan, as you will need to stay in the city for one or two days before and about 10 days after your facelift. 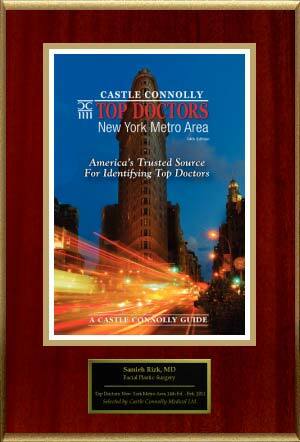 Before traveling to NYC, you will need to receive medical clearance for surgery in your home country. This typically involves blood work and an EKG (electrocardiogram) for patients over 40. Our JCAHO certified surgical facility, which meets the highest standards in outpatient surgery, requires this clearance for all patients who undergo surgery at the facility. 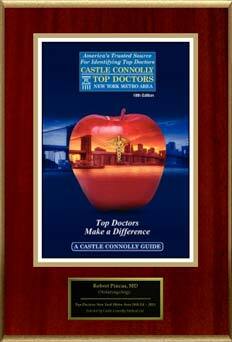 You should email or fax your medical clearance to us before traveling to NYC. 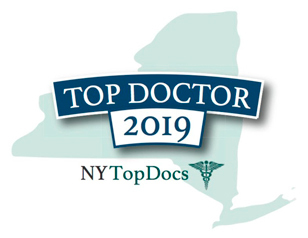 All out of town patients undergoing surgery with Dr. Rizk must arrive in New York one to two days before their surgery, as specified by our doctor. 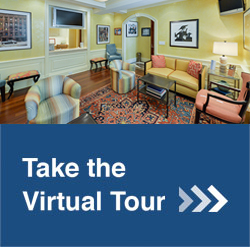 Dr. Rizk will perform your facelift at our Park Avenue Facial Surgery Center. After an adequate period of post-surgical observation, you will be discharged from the center, provided you meet US standards for discharge from an outpatient surgical facility. Following a facelift, Dr. Rizk requires his patients to have at last 12 hours of supervision by a private duty plastic surgery nurse. The nurse can accompany you to your hotel room and will stay with you for the period of time advised by Dr. Rizk. 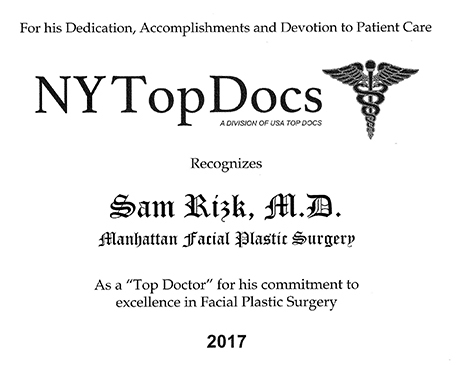 Facelift patients may need to stay in Manhattan for up to 10 days following their procedure. Dr. Rizk will help you understand when you will be able to travel home once he has created the unique plan for your surgery. During this time, you can take advantage of our excellent VIP concierge services to make your stay comfortable and pleasant. Dr. Rizk will visit you in your hotel room following your surgery to observe your recovery and ensure that the procedure was successful. You will also be given a phone number so that you can contact our staff outside of office hours should the need arise. You will be able to return home when Dr. Rizk feels it is safe for you to travel. He will make this assessment during your post-surgical consultation. 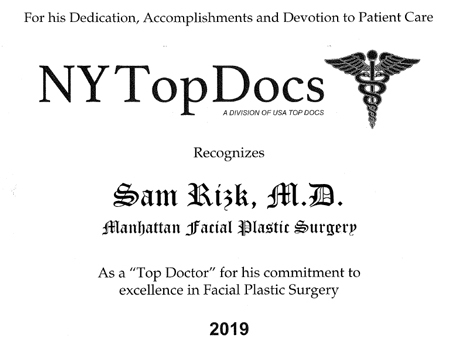 Thanks to our out of town program for facelift patients, you can expect a comfortable and easy experience when undergoing a facelift with Dr. Rizk in NYC. If you have any questions or would like to begin the process, please do not hesitate to contact our office. Our caring team is standing by to assist you as you consider undergoing a facelift with us in Manhattan.